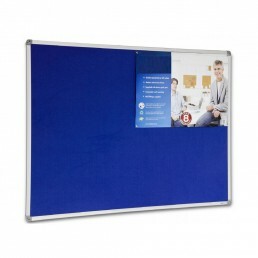 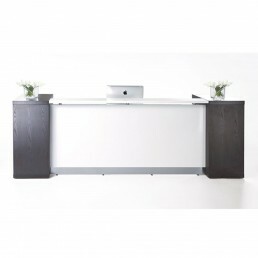 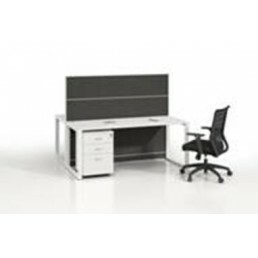 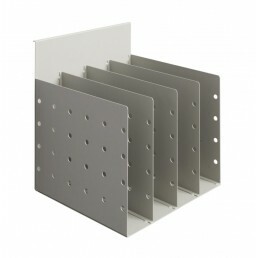 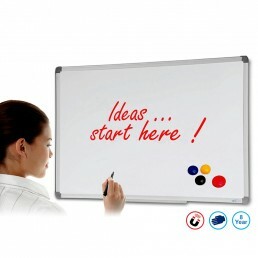 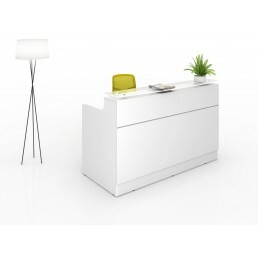 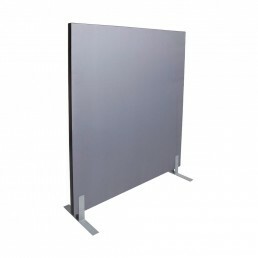 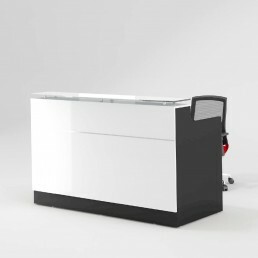 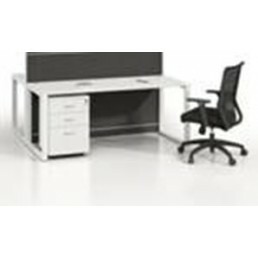 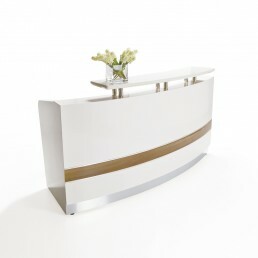 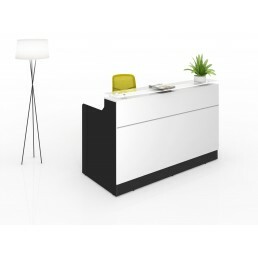 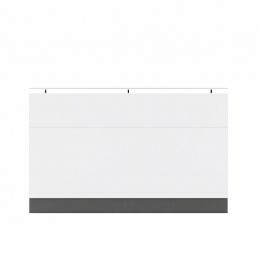 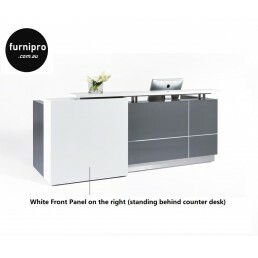 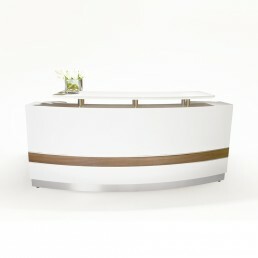 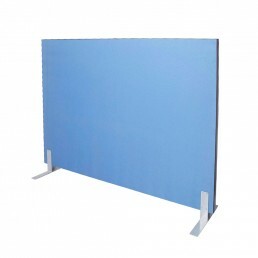 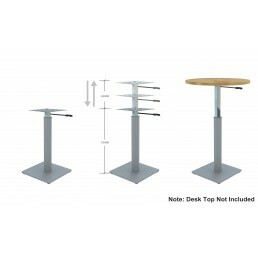 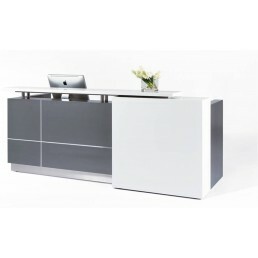 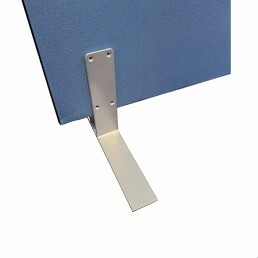 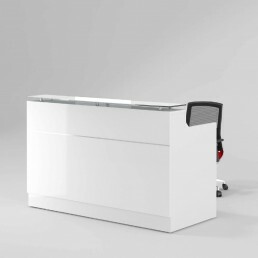 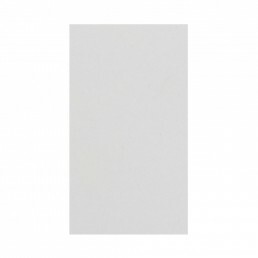 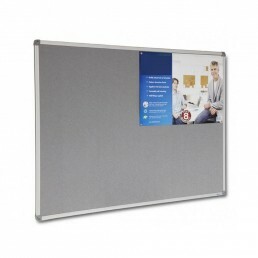 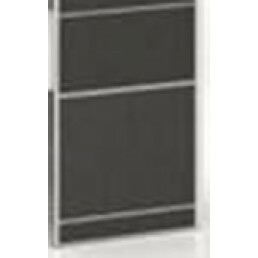 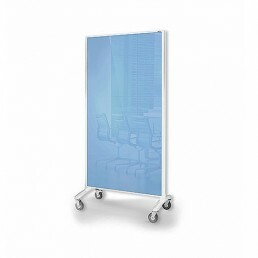 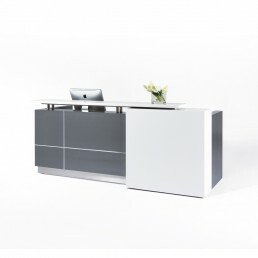 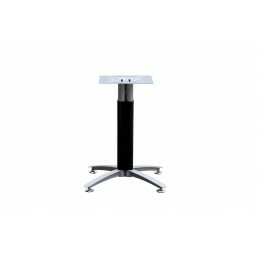 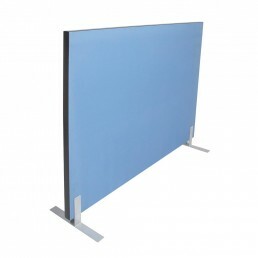 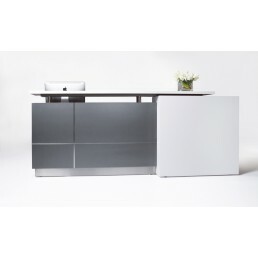 Feel the DifferenceClassic Design partition for a workstation.Features:• Bottom panel h.. 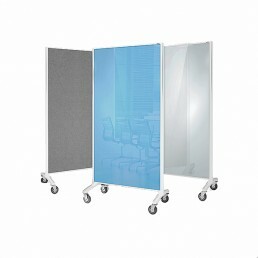 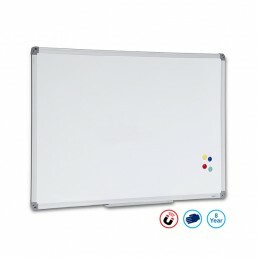 Description:4 Space Document DividerWeight: 4.6 kg..
Feel the DifferenceClassic Design partition for a workstation.Features:• Partition 1200.. 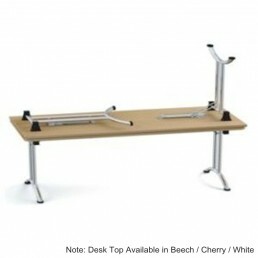 Description:Boardroom Table TopSize:W2400*D1200*H720Colour:Beech Charcoal, Cherry Charcoal, Redwood .. 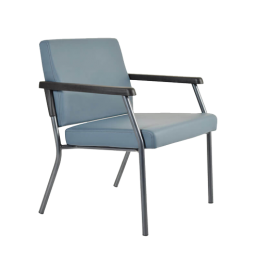 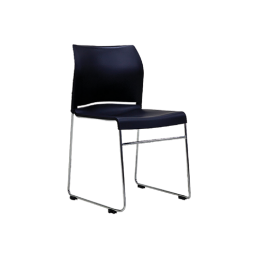 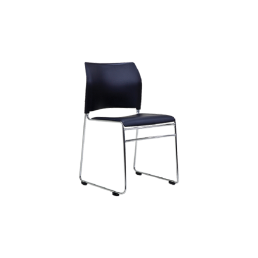 Description:The Ceti Chair is a durable and sturdy visitor chair upholstered in Dark Blue or Jett Bl.. 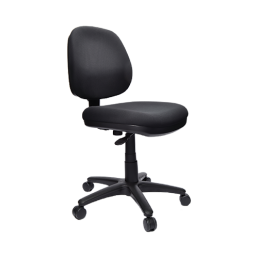 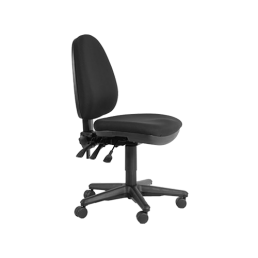 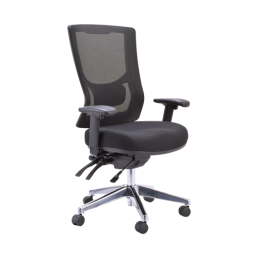 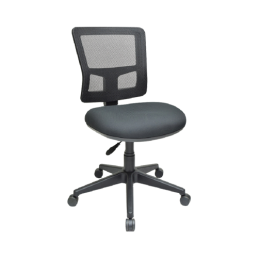 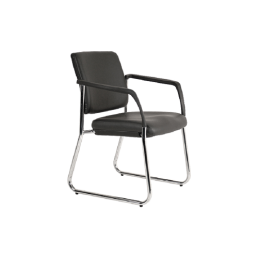 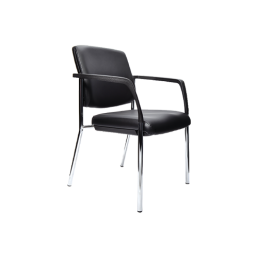 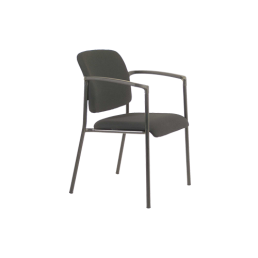 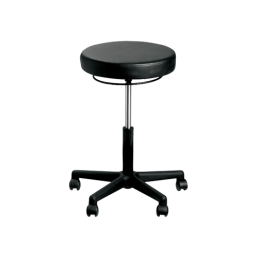 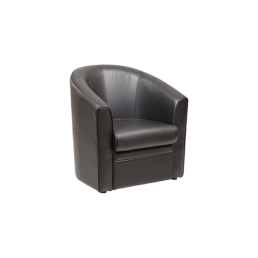 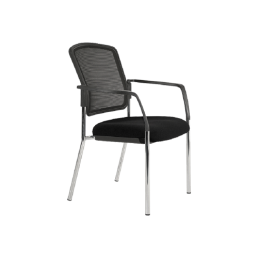 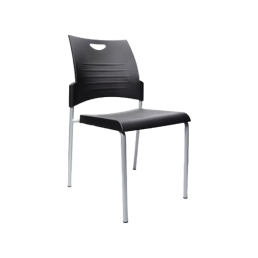 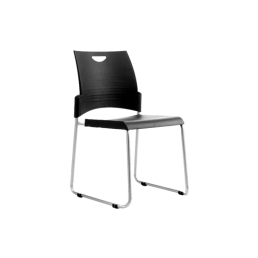 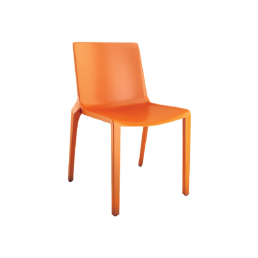 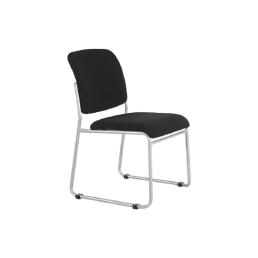 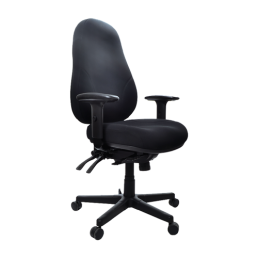 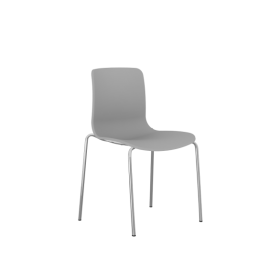 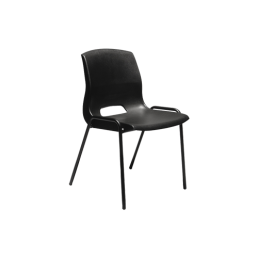 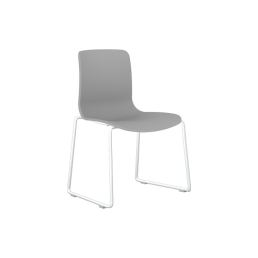 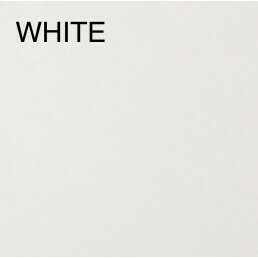 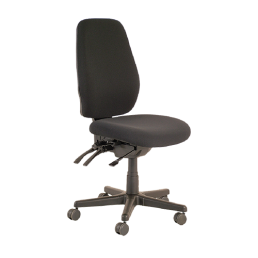 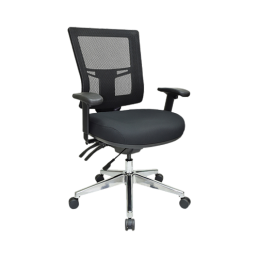 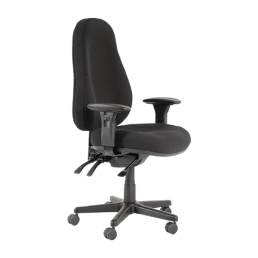 Description:The Concord chair is one hard wearing utility chair. 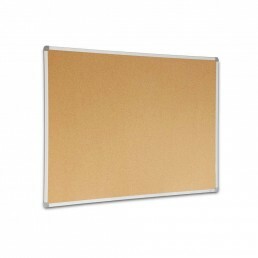 It’s generous size and enhanced com.. 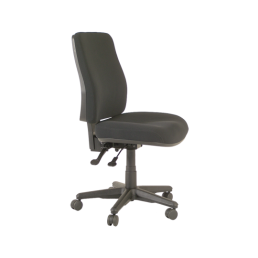 Description:The Envy chair is a generous sized robust stacker chair, both linkable and stackable, it.. 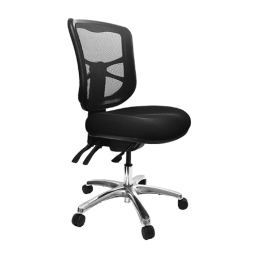 Description:A commercial task or home office chair with multiple applications to suit your working p.. 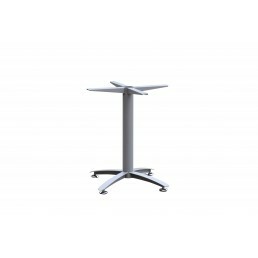 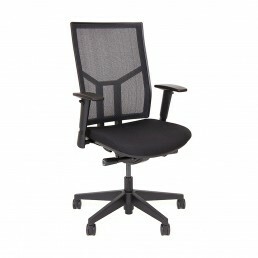 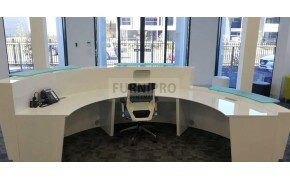 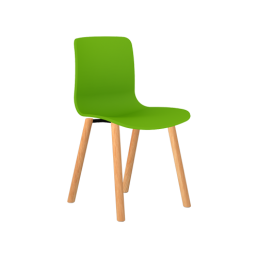 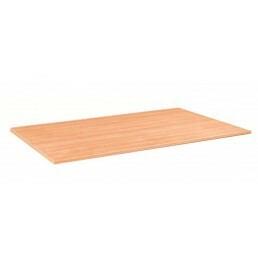 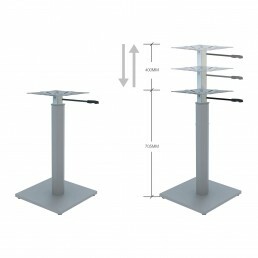 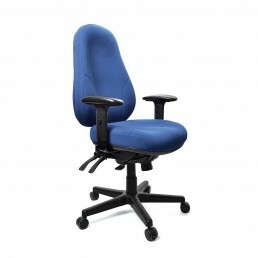 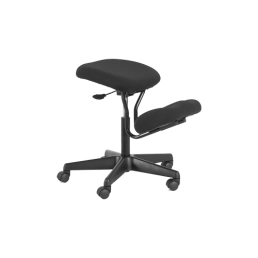 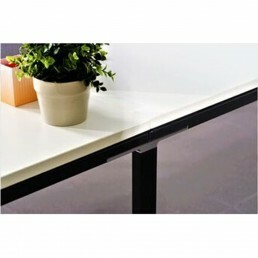 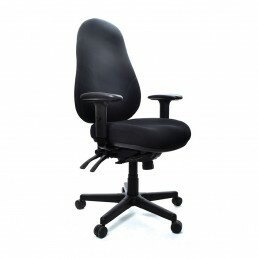 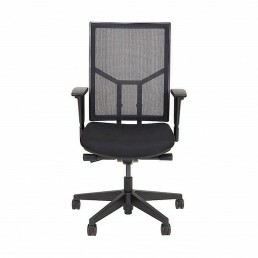 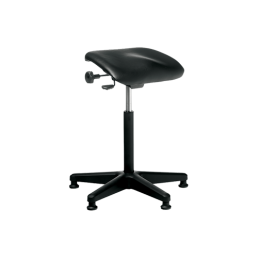 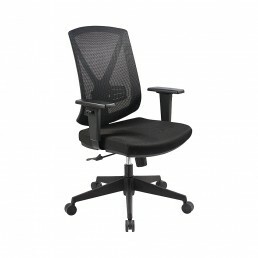 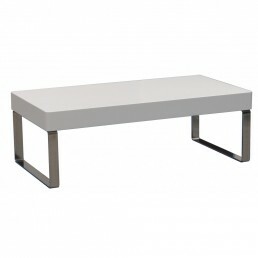 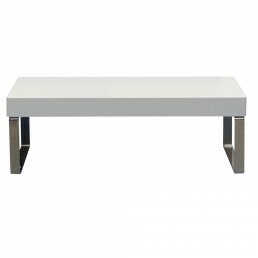 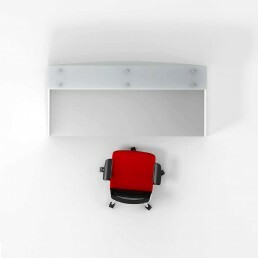 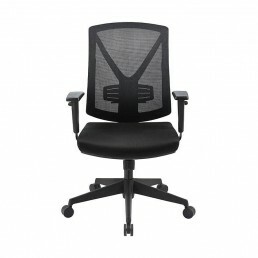 Description:A unique ergonomic design for an alternative sitting position that promotes good posture..